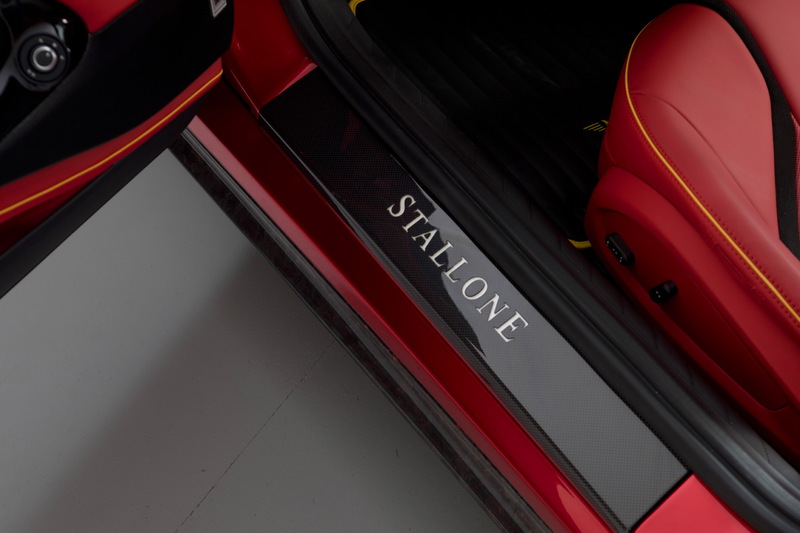 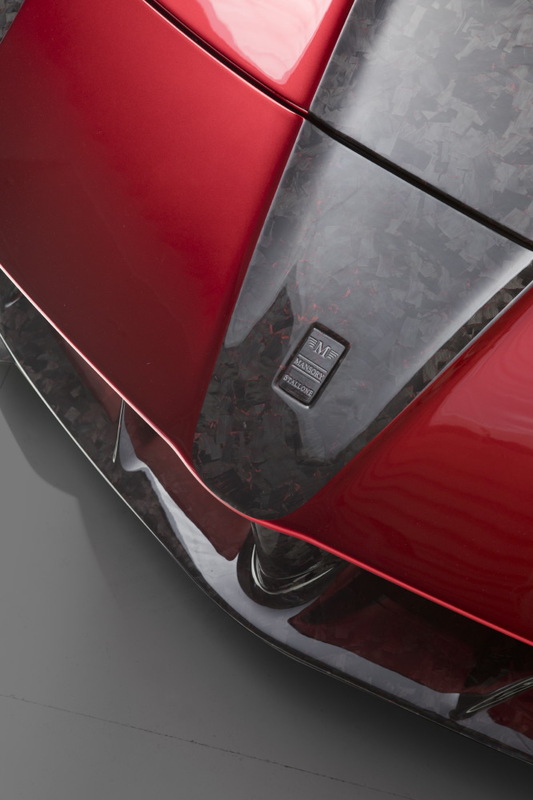 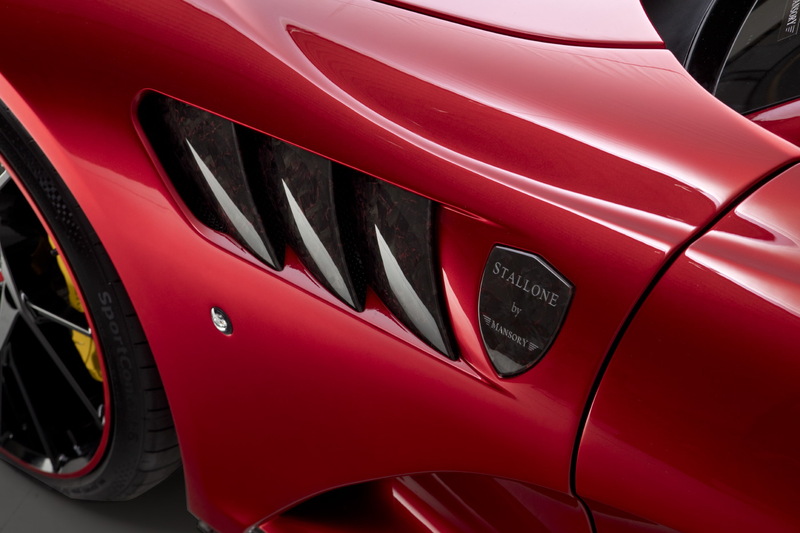 The Mansory Stallone has become a staple in the Mansory portfolio. 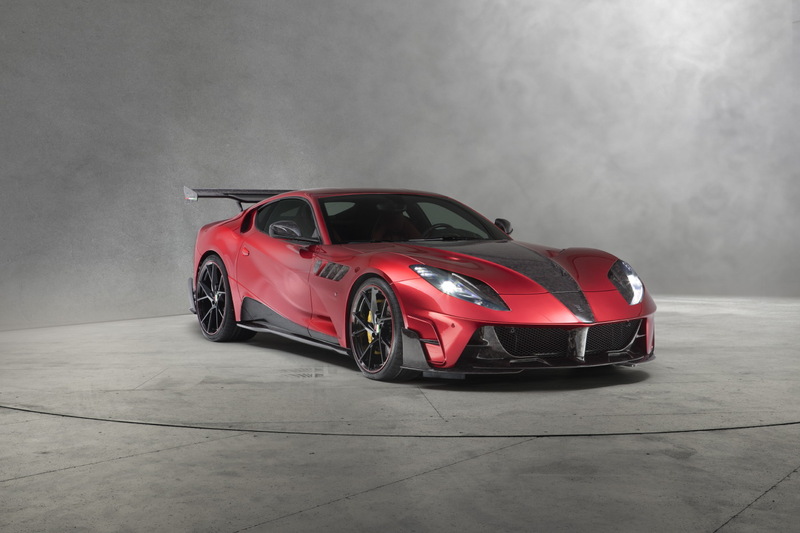 Originally based on the Ferrari 599 GTB, it was updated when Ferrari moved to the F12 platform and is updated yet again for the 812 platform. 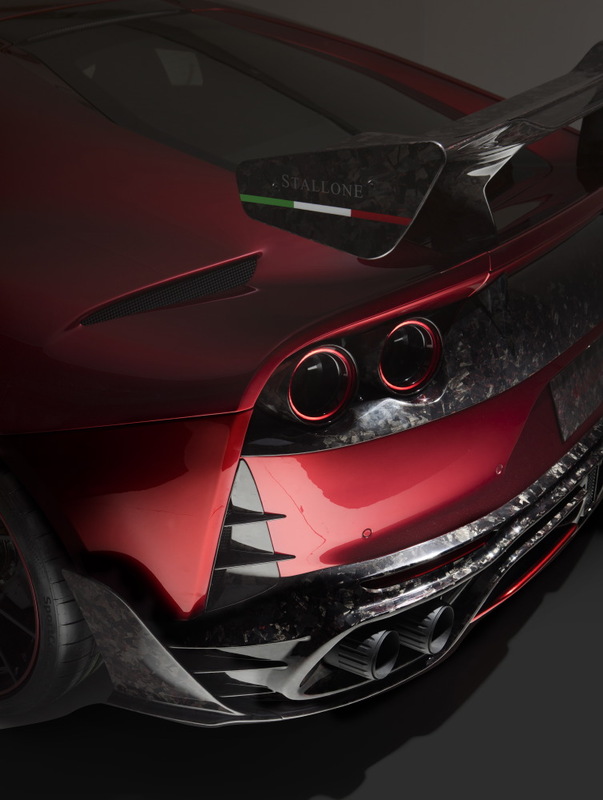 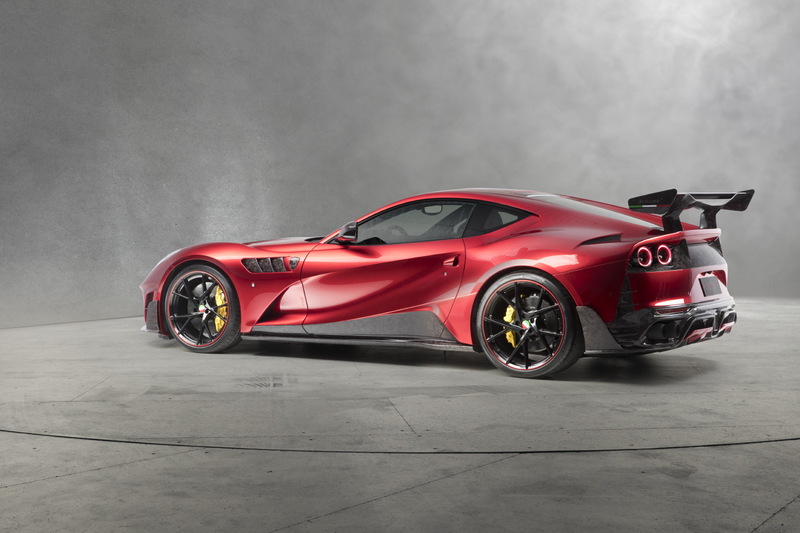 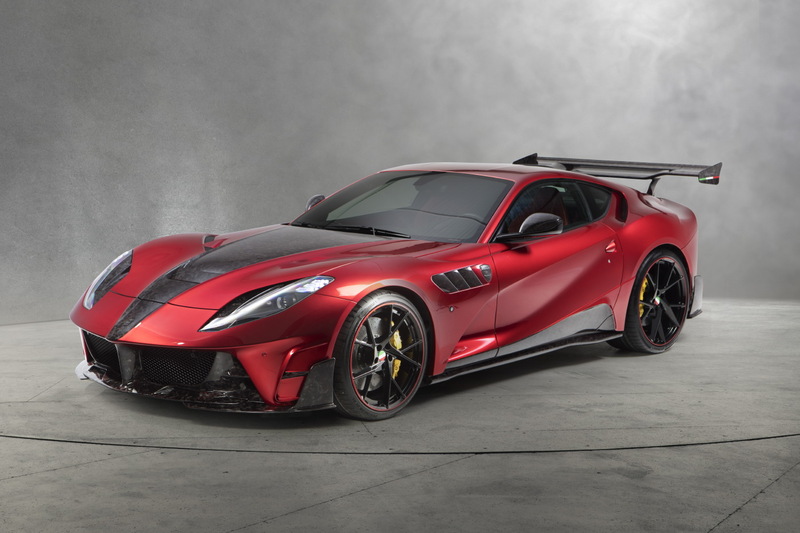 Changes to the body are all in carbon fibre and include both the front spoiler and hood, which hint at Ferrari’s rich F1 heritage, the new side skirts, rear wing, and the new rear fascia with built-in double-diffuser. 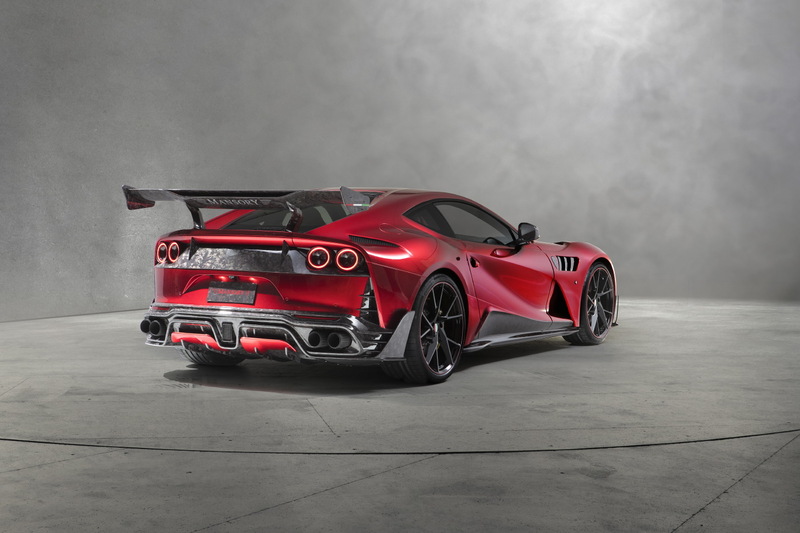 These additions promise muscle and performance and thanks to Mansory’s in-house engine development, the promises are fulfilled. 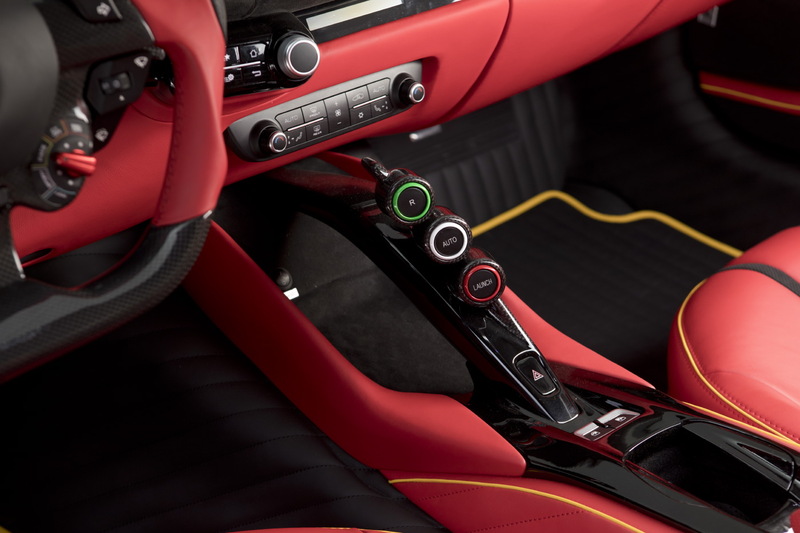 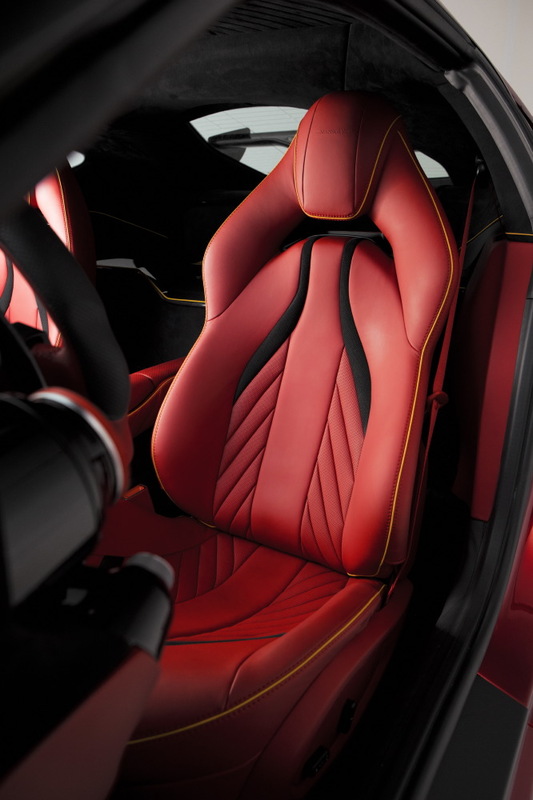 By reworking the engine control system and the exhaust, Mansory bumps power up to 830 hp (611 kW) and 740 Nm of torque. 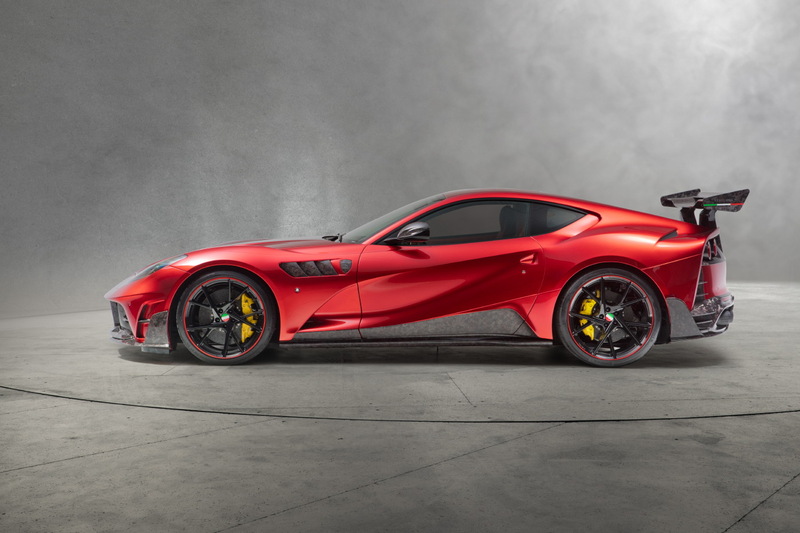 With lowering springs and new single-piece, ultra-light forged Yavin wheels (9.5×21 front and 12×22 rear), the handling and stability should be improved as well and able to keep the power in check.